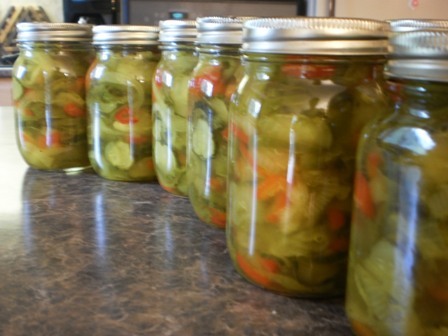 A dozen jars... one for every month of the year. Not enough, actually, because you should give your sister like two jars... just as a thank you for using my recipe (that I haven't made in like 10 years).! 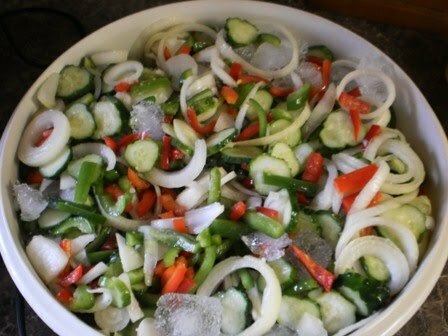 Those look sooooo good, and I can only imagine how yummy the house smells - one of my favourite things about pickling.